Queen Naija is a famous Youtuber and an R&B/Soul singer-songwriter out of Detroit, Michigan. 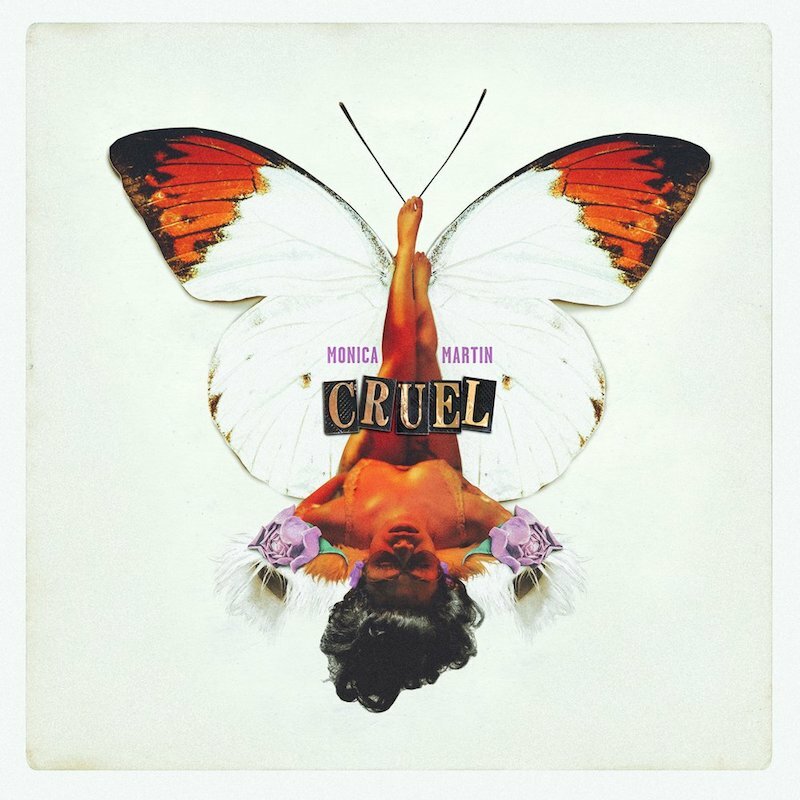 Not too long ago, she released her beautiful self-titled debut EP. 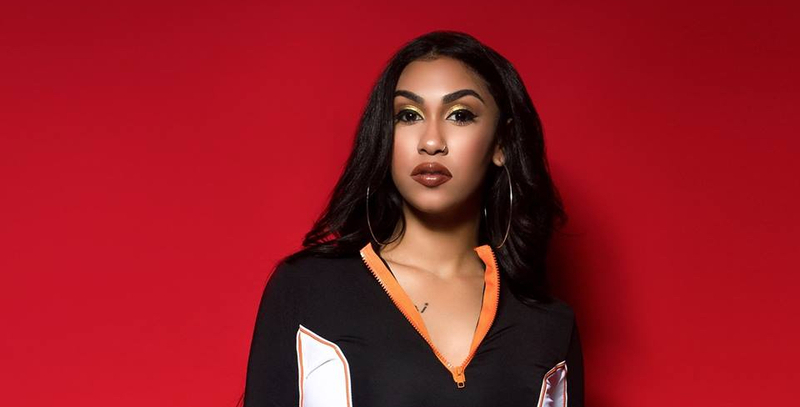 The video finds Queen Naija, dressed in yellow attire, reading text messages on her phone. She confronts her man when he enters the room and addresses his cheating ways. Later, she gives him a taste of his own medicine. The song was crafted during a detrimental time in Naija’s life when she was having problems with her ex. People wanted to know if she was staying with him or leaving. She recorded “Medicine” and perhaps her entire EP as a response. The video was captured inside Capitol Records’ Studio A. It finds Queen Naija in a pinstripe outfit singing her heart out about moving on from being hurt. 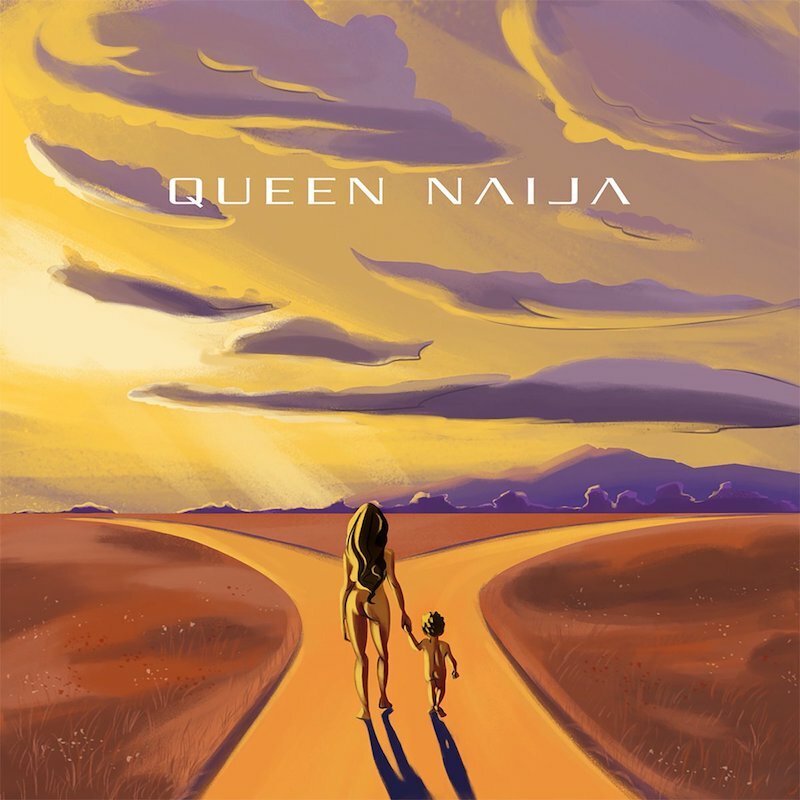 Queen Naija dedicates a lovely song to her son. She promises to give him everything and encourages him to have optimistic thoughts about the future. But most importantly, she wants him to put God first and never let go of her hand while they travel through life and its unexpecting journey. Queen Naija bears her soul, revealing she’s deeply in love. With perhaps someone new? She gets butterflies in her stomach whenever she sees him. Also, she’s thinking about getting into a relationship because she can’t let go of him. Ever since he crossed her path, her life hasn’t been the same. Queen Naija reveals she’s a good girl and this is her first time being in love with a bad boy. Although she loves their connection, she knows she has to be cautious and take her time. Also, she feels, maybe, her goodness will cause him to change for the better. Queen Naija’s self-titled debut EP is a solid body of work. 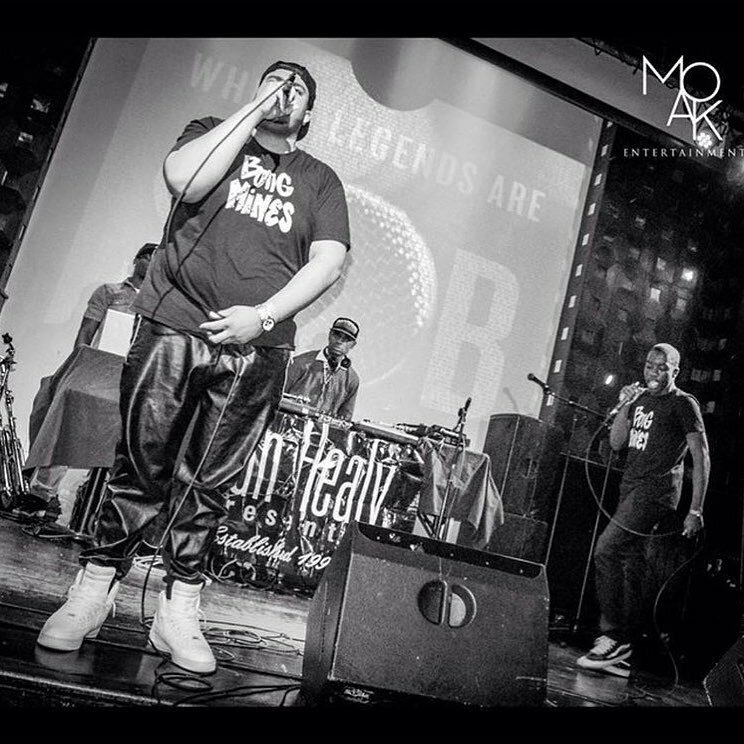 Produced entirely by 30HertzBeats, it contains charismatic instrumentation, soulful vocals, and charming melodies. We highly recommend adding it to your personal playlist.